After Fashion Week is before Fashion Week. Well, you know what I mean. As soon as the fashion circus has wrapped up, all energy is channelled in anticipation of the resonance to and feedback for the shows. 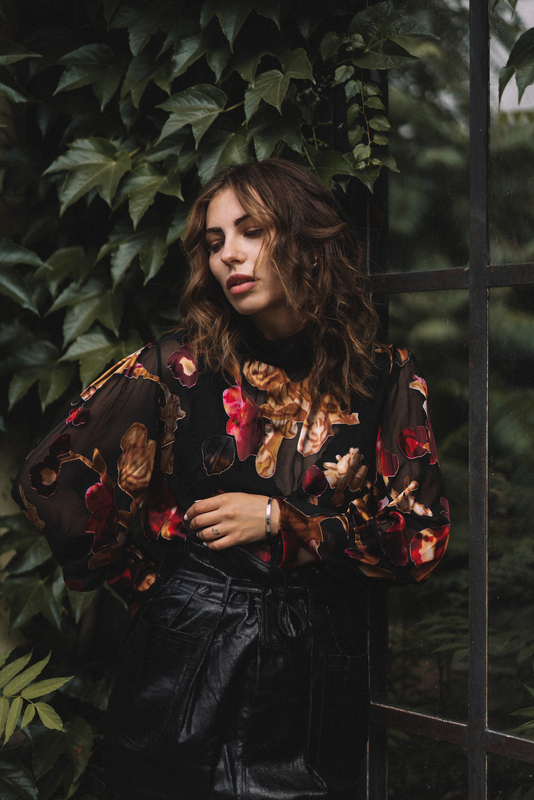 Every season, thoughts and discussions revolve around the same question: which garments and accessories have trend potential, and which don’t? Which pieces will I still be wearing next year? The Fashion Weeks in Berlin and Copenhagen already yielded the first answers, and I certainly found a number of sweet trends. Not only did I find them, though, I went the extra mile for you and re-interpreted these trends with garments from SAKS OFF 5TH (click HERE for their instagram account). It won’t come as a surprise anymore when I tell you I’m a huge fan of SAKS OFF 5TH. No matter what you’re looking for, you just always seem to find the right item at SAKS OFF 5TH, also because there every day new arrivals! 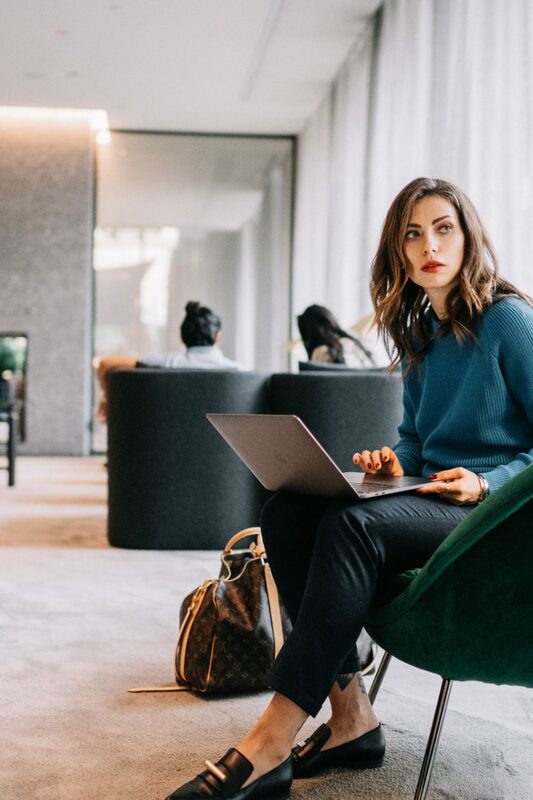 After all, the brand serves as a platform offering all the major high end brands at 60% lower prices – but without that exhausting outlet atmosphere (that alone is gold in my books). Browsing through SAKS, I found my SS19 faves in no time at all. Before I knew it I had all my favorite garments together, the whole range from floral prints to pastel colored pieces! I’m really into each and every one of the six trends introduced above, and am sure I’ll be wearing the garments well into the next season and beyond. Which of the trends above speak to you? Do you have a personal favorite in the bunch? From the couch straight to the runway: a couple of seasons ago this look was pretty much reserved for emergency sprints to the supermarket, and quite frankly, even then it was frowned upon. And now we see it on the runways of all international fashion weeks. Sweatpants are back – and so are the matching jackets! Tracksuits are currently undergoing a well-earned revival, and they are really hitting that sweet spot of 90s and 00s nostalgia for me. Brands like Marina Hoermanseder and HUGO have already interpreted the trend – in popping colors, combined with elegant accessories and heels. For me the ideal combination of casual and chic! 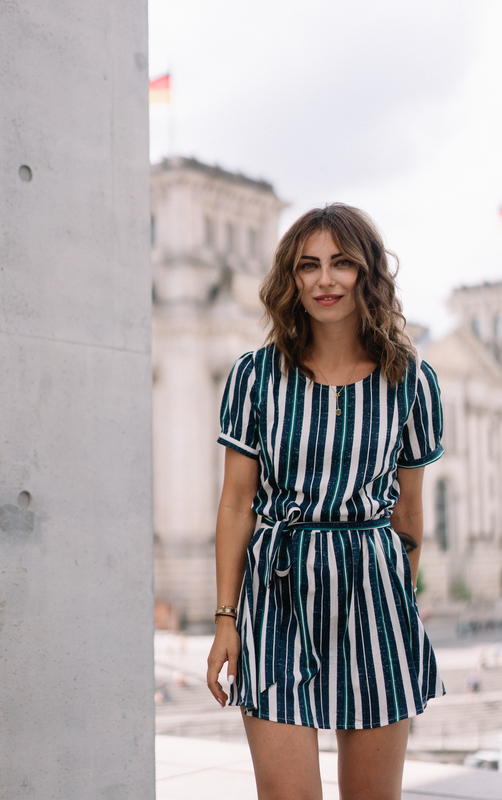 Stripes are still going strong, and they are here to stay from what I could see. In the spring/summer collections for 2019, the trend is often interpreted in tender shades of blue and nuances of pastel – at times from head to toe! 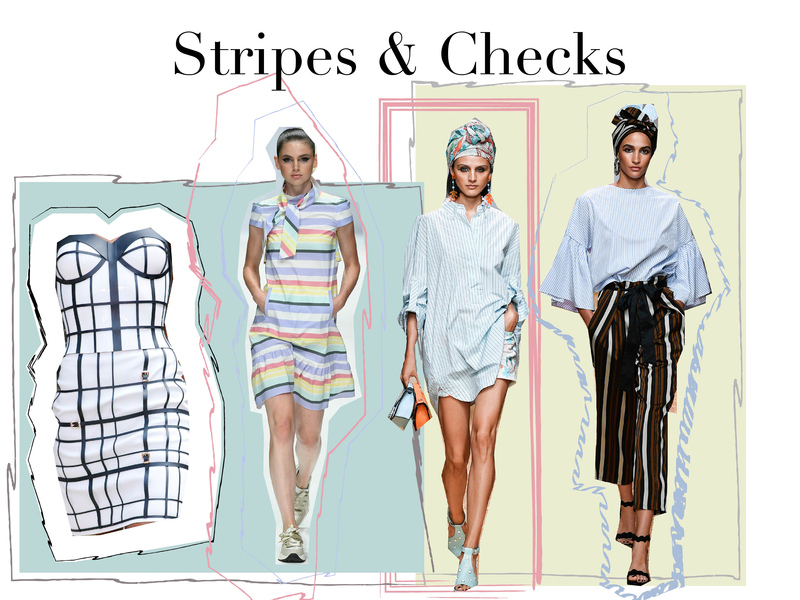 From pinstripes, block stripes or as an element in a pattern mix: the motto seems to be playful experimentation with a healthy dose of chic. In other words: more is more! 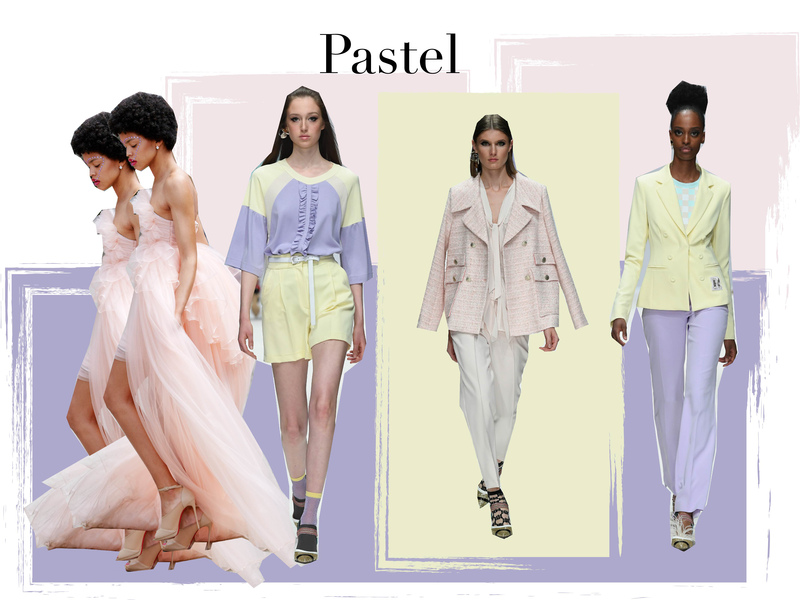 Pastel colors have become a real staple in summer collections over the past few seasons. It makes sense, really. In spring we tend to long for softer nuances, we are drawn to looks that express the lightness that characterizes the season. One color in particular has been omnipresent since 2016: “Rose Quartz” was announced as Pantone trend color of the year 2016, and has been considered the pastel trend ever since, with no signs of letting off! 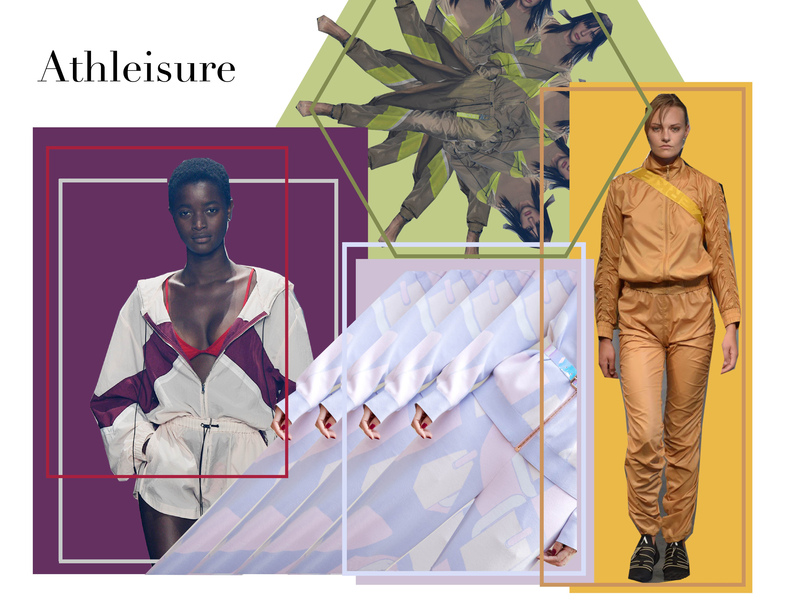 Shades of pink have been a recurring phenomenon since 2016, and they once again take center stage at the German Fashion Week, to a warm reception. 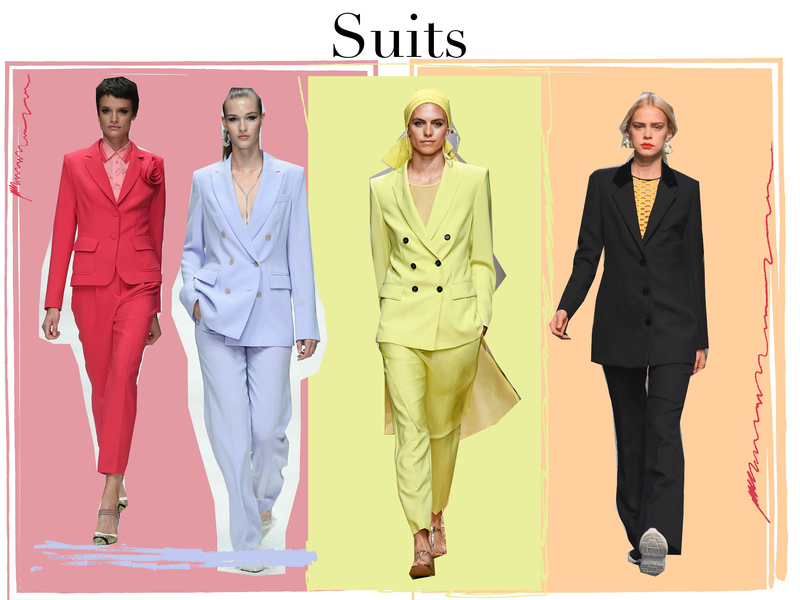 Marina Hoermanseder, Lana Mueller and Riani are particularly noteworthy for their usage of pink, showing dresses as well as suits in the most tender shades of the color. Women in suits project emotional independence and strength. And we’re not necessarily talking about strict two-piece suits here, the standard look that usually comes to mind first when the term comes up. Instead, designers tend to show more experimental takes on the classic idea. A deep red tone, seen at Guido Maria Kretschmer and also at Riani symbolizes something rather assertive, whereas the bright yellow two-piece suit by Marc Cain underscores a lively, optimistic personality trait. This cuts range from classic and waist-fitted to playful and sophisticated, with a notable tendency towards oversize designs. Whoever still associates flower prints exclusively with little girl charm is missing the bigger picture. 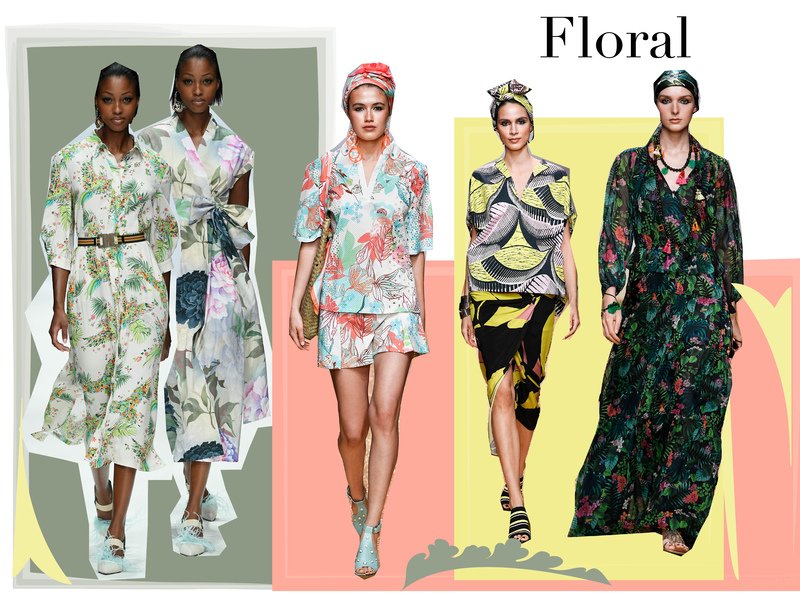 Granted, designs drawing on flower print radiate a certain sense of desire and romanticism, but fashion houses like Gucci and Erdem have long modernized floral patterns. And the range of application is wider and varied: from romantic and playful to feminine and just plain cool. Rebekka Ruetz is renowned for her unique way of integrating extreme and extraordinary approaches in her designs. This season, she presented her runway show under the motto “Make Love Great Again”. The designer showed a colorful, abstract selection, which may have seemed unusual if one of her peers would have presented it, but was actually quite typical for Rebekka herself. The looks integrated various patterns, in which geometric shapes and the interplay of different colors formed an exciting whole that won me over on the spot! I believe that with this interplay of fashion and geometry we may be witnessing the emergence of a new trend-phenomenon, one that doesn’t build on historic references. In other words, something new is emerging, which can be interpreted freely and without baggage. The elements at work are simple, but the effect is unique and very, very exciting. 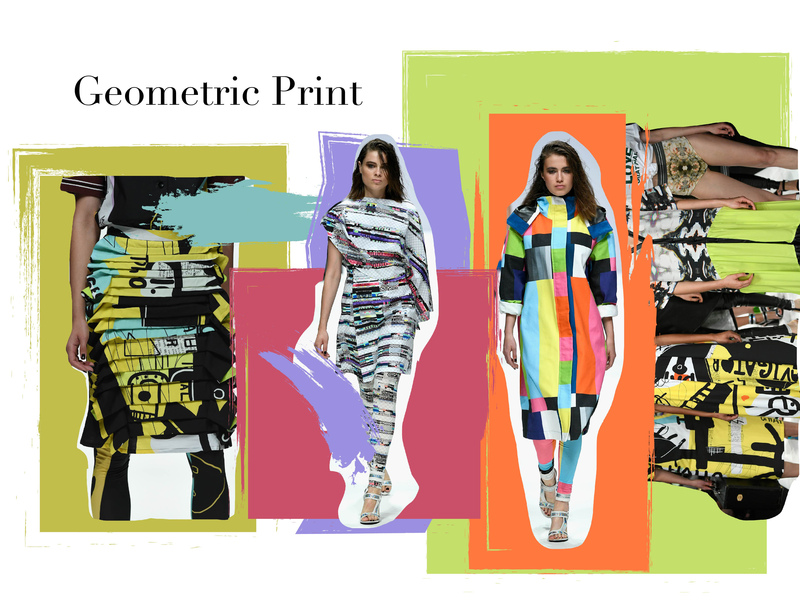 Whether on a shirt, skirt or accessory, geometric patterns transform every garment into a key-piece, and immediately upgrade every look! Loved the blog Masha. loved the way you presented us the fashion trends and am sure 2019 have a lot to offer to the fashion world. Keep up the good work. Sehr cooler Post! Ich freue mich schon auf die neue Herbstsaison!